Day three of the Perth everywoman expo already. 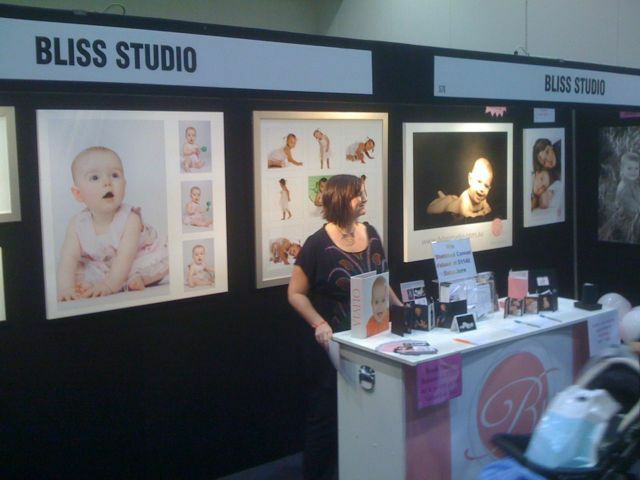 Bliss studio has been exhibiting in two locations this weekend, one for our family potraits and another booth for our glamour photography product line called Bliss Intimates. Here are a couple photos of our booths.. Thanks to all who stopped by this weekend to chat, it was great to catch up with many previous clients as well. Bestvof luck to all who entered our competitions, winners will be contacted on Monday the 29th.